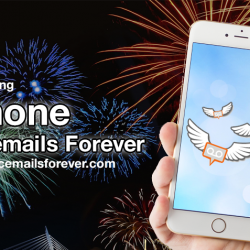 Voicemails Forever Announces Launch of iPhone Product Just In Time For The Holidays! Share Your Voicemails Forever Story Sweepstakes: The Winner! 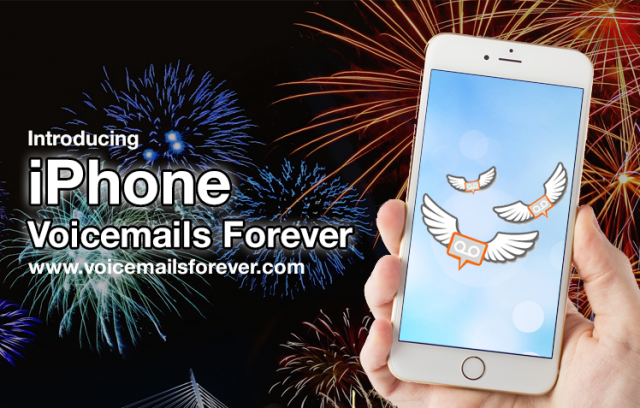 Announcing Voicemails Forever to Save Voicemails Permanently!